Home > Blog > What should I expect of my first consultation with IVI? Right from your first consultation in IVI you will be attended by an IVI doctor. At IVI we know that the confidence you put in us and trust that your experience as a result of your first contact is crucial for the future progress of your treatment. That’s why we ensure that your first experience at our clinic is complete with a personalised medical diagnosis and offers the best guarantees in order to achieve a pregnancy. Our team is completely geared up to be at your disposal so that right from the first appointment, your expectations are met and hopes fulfilled. When should I arrange for a first consultation with IVI? Of course it is your freedom to decide when to make an appointment for a consultation with IVI and you can do so at any time. Our normal recommendation is that you do so after a year of regular sexual relations without any kind of protection, if you have not yet achieved pregnancy. For older women, say over the age of 35, we recommend a shorter timescale since obviously time is of the essence. In this case, we recommend that you go for a consultation when six months of sexual relations have failed to result in a pregnancy. At IVI, we recognise that this is a major life decision and that the delay in achieving a desired pregnancy can in itself become a stressful situation. Your decision to seek assistance can therefore be one which is accompanied by feelings of anxiety and trepidation; that’s why we make every effort to make you feel secure and comfortable, and familiar with what you can expect at your consultation. 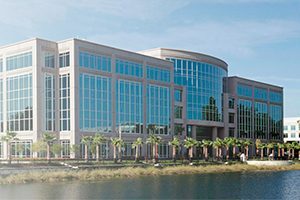 What do I need to do prior to my first visit? Once you’ve made the decision to go for a consultation, you can request an appointment at any of our centres via our website page or by calling us on our Freephone number. Our Patient Service staff will take a note of your personal details as well as a brief summary of the reason for your first visit. They may also ask you for details of previous treatments, if you have had any, and any tests already performed, so that the doctor can prepare for your first consultation. Then they will arrange the date and time of the appointment. If you want an appointment with a specific doctor, you can tell us. Which clinic should I visit for my first consultation in IVI? The majority of our clinics are situated in Spain and are capable of caring for patients in English, French, Italian and German. With no language barrier, the choice is entirely up to you. 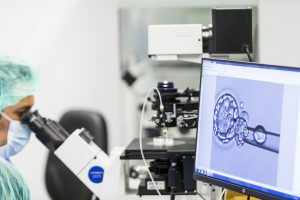 All our clinics rely on the latest technologies applied to assisted reproductive medicine, optimising all resources and achieving the highest success rates in the field. 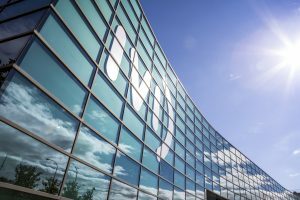 Many of our patients choose a clinic in Spain for a variety of reasons, among them the speed of treatments available and the ease of arranging travel and accommodation. Whichever one you choose, your patient care and treatment will be based on our high standards of offering familiarity and reassurance and keeping you involved in every stage of your recommended treatment. How do we achieve this? Here’s what actually happens. What actually happens during my first consultation in IVI? 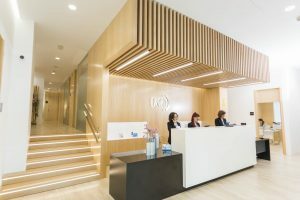 If your appointment is in one of our clinics in Spain, after you arrive in reception, you will be welcomed and accompanied by a member of the international department. You are assigned a co-ordinator who will communicate with you in your own language from the first contact with the clinic. This co-ordinator will stay with you for your whole patient journey, providing a constant element that is helpful in making you feel confident and able to communicate any concerns. This arrangement removes any possible language barrier and is an important element in providing the kind of security and familiarity that is so important in establishing a situation in which you feel calm, confident and fully supported. At your first appointment at our clinic you will also, of course, be informed by a doctor specialising in reproductive medicine. Our goal during the first appointment is that you will be able to leave the clinic with a complete medical diagnosis and all the details you need for considering the different treatment options. 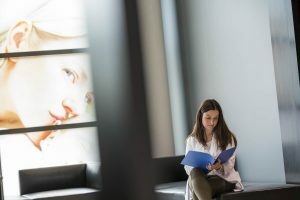 As part of the assessment and diagnosis, the doctor will have reviewed your previous history and will interview you, and your partner if present, for a full understanding of your current condition and concerns and then he or she will be able to decide what additional tests are advisable, and whether a gynaecological examination is necessary. If a complete gynaecological examination is recommended, this will include an ultrasound scan using the latest 3D technologies so that you can be informed instantly on the state of your reproductive health. Once the doctor has all the information necessary, he or she will discuss with you the recommended fertility treatment to be carried out, including what medication is necessary, and the possible complementary tests to the treatment. Depending on your unique circumstances, your doctor may need to get certain test results back before recommending which treatment would be the most suitable in your case. 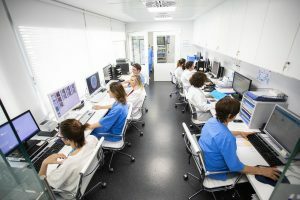 Finally, at the end of the consultation, the Patient Service Department will provide you with a detailed budget that will include both the assisted reproduction techniques which are necessary in your case and any prior analyses and tests which may be medically required in connection with your course of treatment. What are the treatments which may be recommended at your first IVI consultation? Naturally your treatment depends on you and, where relevant, your partner’s individual medical history and circumstances. The right treatments for you could be the most straightforward of assisted reproduction techniques, IUI (Intrauterine insemination) in which sperm is prepared in the laboratory and is then placed directly into the woman’s uterus, increasing the chances that the sperm will reach and fertilise the egg. Or the recommendation could be for the best-known of IVI’s treatments, IVF (in vitro fertilisation). This is a well-established technique for creating embryos by fertilizing the egg with the sperm in a laboratory. The resulting embryo(s) can then be transferred to the woman’s uterus. 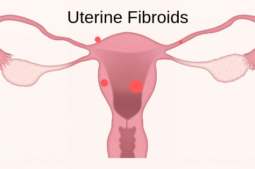 A major benefit of opting for IVF is that patients may be tested for potential genetic problems with preimplantation genetic screening (PGS) before attempting a cycle (FIV Genetic). 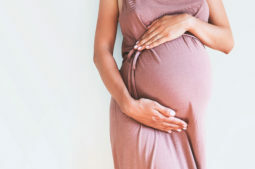 In some cases the most effective assisted reproduction technique could be egg donation which for thousands of people is their only possibility of having children of their own. What happens after your first IVI consultation? 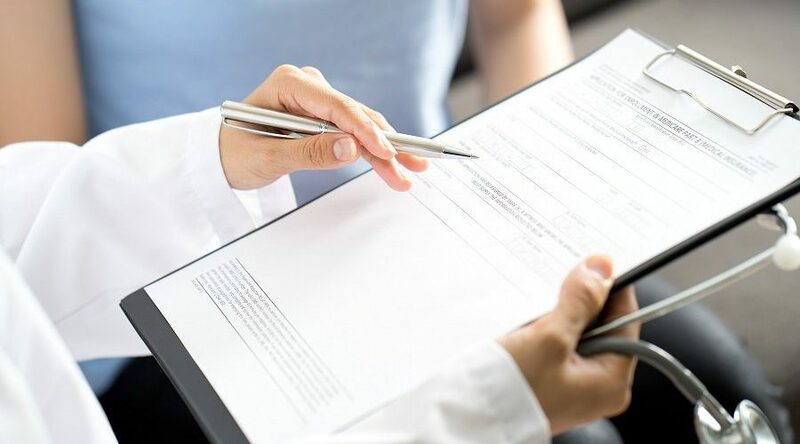 Once you have had your first IVI consultation and you have all of the necessary documents and information, you will be in possession of everything you need to make your decision on the way forward. It is perfectly understandable that you may well need time to reflect and discuss with your partner, family or friends and, of course, this is no problem. If you have any questions or concerns, the professionals from the centre will be at your disposal to clarify any issues that you might have. Whatever the treatment that will give you the best chance of success, you can rest assured in the knowledge that we will communicate and involve you every step of the way, and your mentor will be there to explain anything you need to be clarified and to be a familiar and reassuring presence. Will my IVI treatment be successful? As with life’s other challenges, there are no 100% guarantees with assisted fertility treatments. However, at IVI we come close, at 90%. We have a success rate and a record that will certainly help to inspire confidence and provide reassurance that your hopes of becoming a parent will be fulfilled. Each year patients from more than 185 countries visit our clinics in search of a top-quality treatment in reproductive medicine and at IVI we have one of the best success rates per patient. Nine out of ten couples who consult IVI due to problems with infertility, and put their trust in us, reach their goal of becoming parents. Furthermore, from the outset IVI has led the field and pioneered many different techniques. Proof of this can be seen in the more than 160,000 babies born with the help of IVI. When you think that every single one of these 160,000 cases represents a situation where the patient has hopes, fears and dreams of parenthood just like your own, and where each one has achieved their goal, it’s good reason to be optimistic!